It's almost Christmas, not just a time for frenzied shopping, present swapping, office parties, over eating and lazing around watching festive films but also a great time to reflect upon the year, look forward to the next one and send thanks; be that by giving presents, sending cards or wishing someone Happy Christmas. 2017 has been a great year for Mamafit, our biggest and best to date, with more courses and classes available; taking a record number of bookings throughout the year, we have been able to support more pregnant women, mums and families than ever before! 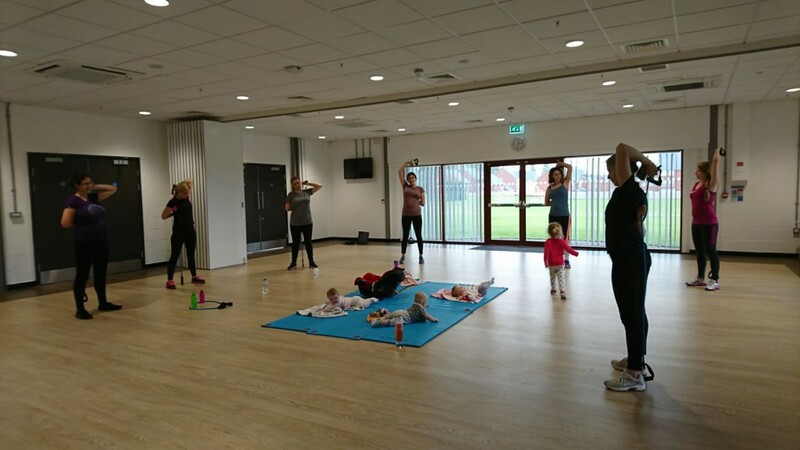 Some of the highlights and key moments of the year include; recruiting a new Mamafit Trainer, Jen, who has been a fantastic addition to our trainer team, Expanding into Halton with classes now available in Widnes and Runcorn thanks to funding from the National Lottery. Launching 3 new classes; GO+, CIRCUITS & HIIT. Mamafit GO+, which launched in April, has proved a popular choice with mums who are keen runners and eager to improve their running; perfectly complimenting our Mamafit GO class which is aimed at beginners and new mums wanting to try buggy running after having a baby. Our CIRCUITS & HIIT classes were born following our successful ☀️ SUMMER SPECIAL ☀️ programme, which ran in Liverpool between June - September, and have since become 2 of the most popular classes on the timetable! In September, we exhibited at the Baby & Beyond show promoting the services we offer and meeting lots of new mums and mums to be. 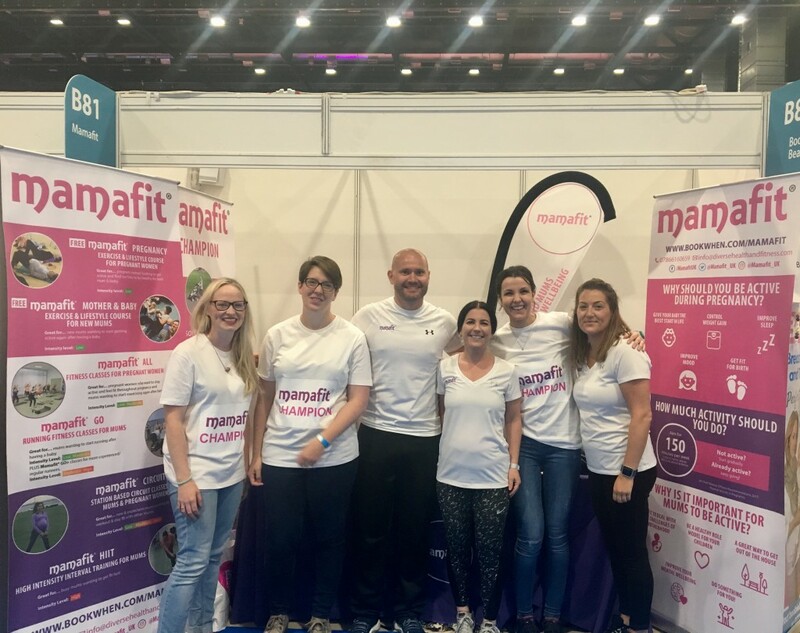 We were supported at the event by some of our Mamafit Champions; Ellie, Claire, Jess, Emma and Lana, mums who shared their experiences of Mamafit and spoke to other mums about the difference attending has made to their health & wellbeing. It was fantastic to hear how passionately they spoke about their experiences and listen to their eagerness for more mums to join and benefit in the same way in which they had. Unfortunately in November, Louise (Pictured above), one of our Mamafit Trainers, who I'm sure lots of you will have met during classes at Liverpool Women's Hospital, Crosby Beach or while covering classes, moved on to continue her career in Public Health. Louise remains a good friend and supporter of Mamafit; we wish her well for the future. We finished the year off with the Santa Dash; this is the second year we have entered a team, which has now become a bit of a Mamafit tradition! 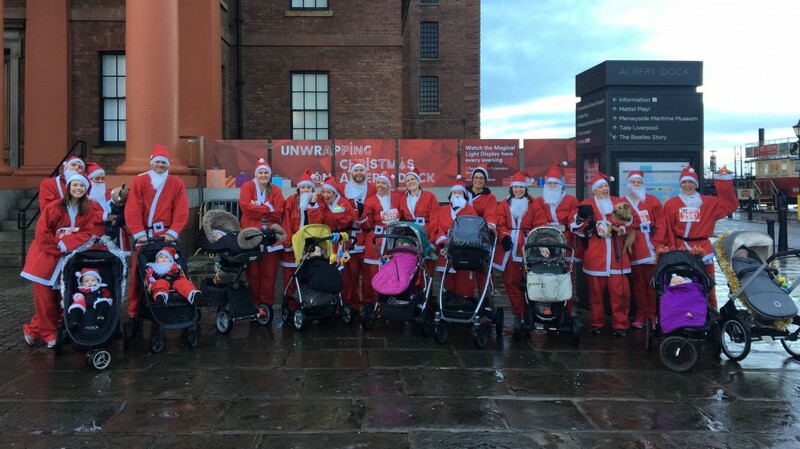 Our team of mums, dads, babies in buggies, children and even dogs had lots of fun around the 5km city centre route whilst raising money for 2 local charities! Lastly, but most definitely not least, thank you to everyone who has attended Mamafit classes during 2017. I feel very privileged to be able to support so many new and expectant mums to be fit, active and healthy during such a special & memorable time in life. I love hearing your stories on the impact and difference attending Mamafit has made; whether through a course evaluation form, a facebook review, testimonial, email or just a chat during a class. Hearing mums say they feel like themselves again, pregnant women saying they feel more confident about exercising, seeing people connect and make friends or just a happy face and a smile during classes makes me proud and it all worthwhile. Thank you for making Mamafit a success; taking the time to attend and putting so much effort into classes. Have a fantastic Christmas and a healthy & happy New Year. I look forward to seeing you at Mamafit in 2018.